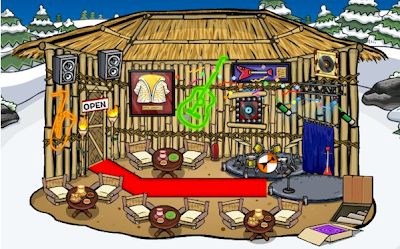 Club Penguin Cheats by Mimo777 Club Penguin Cheats by Mimo777: Happy77's Featured Igloos! Loved Buddytoe's igloo! Go Buddytoe! Well done! Mimo, you should be proud- Buddytoe is a CP GANG moderator! 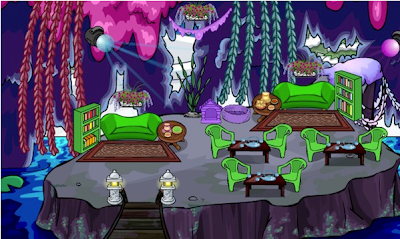 I LOVE Hollister866's igloo. It's so COOL. I wish my igloo were like that. Mine's the basic igloo with two puffles- red and blue. (I'm a non-member). 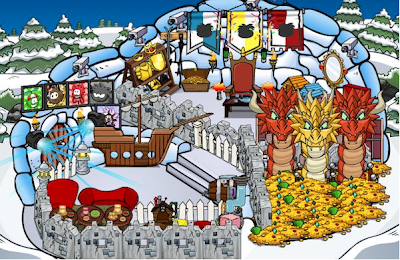 The other penguins' igloos are pretty sweet too.